It’s Christmas Eve, so what better time to highlight an article by Jonathan Wilson of the UK Guardian which talks a little about formations and the future of positions in soccer?! This is something that Drew, Matthias and I have mentioned on past podcasts and something that I believe is a true within the “modern era” of soccer. Players are increasingly versatile, and as such are able to handle more duties on the pitch, as well as the fact that it’s being more expected of them. The reality is that we see players put into areas of the pitch based on what they are able to do and what makes them unique to the roster. Wilson speaks of position rather than an interpretation of what I assume is a role. 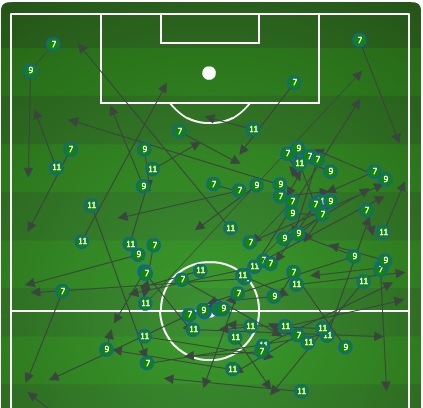 Parreira’s 4-6 vision of the future has been overtaken by a 3-7, either as three centre-backs or two centre-backs with a destroyer just in front of them. That is another discussion, but what is true is that to speak of a holding role is merely to describe a player’s position on the pitch and not how he interprets it. Wilson here is speaking of Brazilian national team coach Carlos Alberto Parreira and his prediction that soccer would migrate to more ambiguous roles. Also this article was speaking specifically to the roles of midfielders, but I think we can safely apply his words to the attack as a whole. There is a possibility we may be seeing something of this prophecy come about in Major League Soccer in 2014. 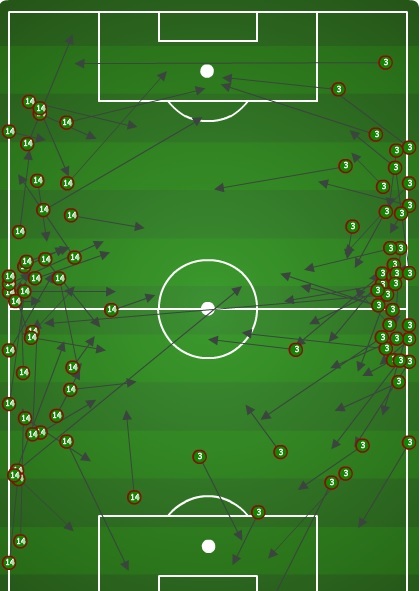 Teams such as Portland, Chicago, Columbus, New England, and even Seattle with some of it’s recent moves, have the pieces to move towards a 4-6 where they have a lesser-defined striker, or “false nine,” at the top of their formation. 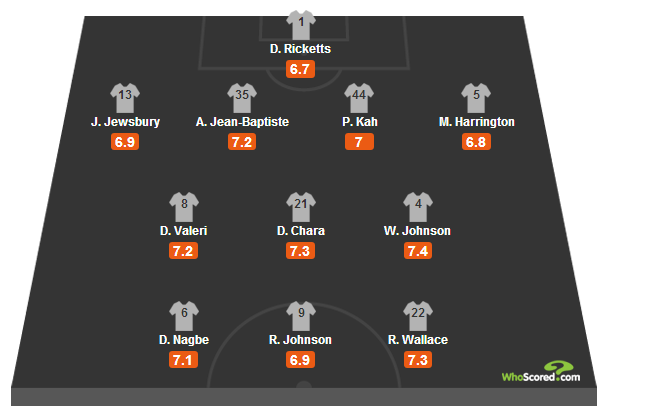 These teams’ capable scorers like Darlington Nagbe, Mike Magee, Federico Hinguian, Diego Fagundez and Clint Dempsey aren’t relegated to striker positions by convention, where they probably wouldn’t play best anyway. This isn’t to say that strikers or players of those specific roles and old time “mentality” is absolutely wrong or trash now. No, I think this is something that you incorporate. 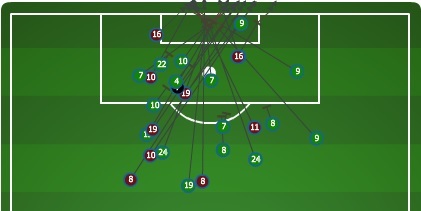 As Wilson said in his post, “it’s about balance,” and it’s about putting together a group of players that are able to A) create good shots on the opponent’s goal and B) defend and attempt to prevent shots against its own goal. This goes further into building a roster and down through a rabbit hole of discussion which I’m sure that we could have any time, and which would eventually eclipse my knowledge base. That said, I think this is real. I don’t think this is a fad but something that will be realized as a changing of the guard and a new way of thinking. I’ll excuse myself as I mutter something about idealism, while trying not to have the door hit me in the hindquarters as I woke out.